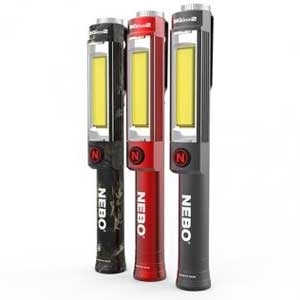 The NEBO EYE Light is a perfectly versatile 220 lumen C•O•B work light that helps illuminate any space with just the right amount of light. The EYE magnetically rests inside of the base which allows for 360º rotation to direct the light wherever you need it most. 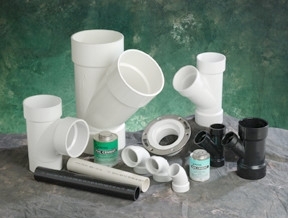 The base is also magnetic and features a drywall screw hole for permanent mounting and hook & loop double-sided tape for additional mounting options. The BIG Larry 2 outputs 500 lumens with the C•O•B work light and 200 lumens from the top flashlight. The red C•O•B light is perfect for distress signaling or roadside emergencies. 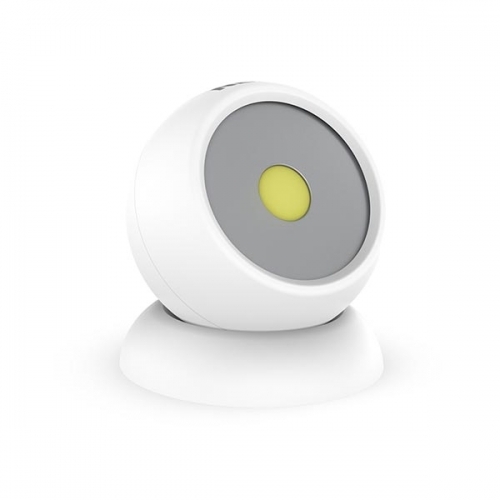 The steel clip and magnetic base provide convenient hands-free lighting options. 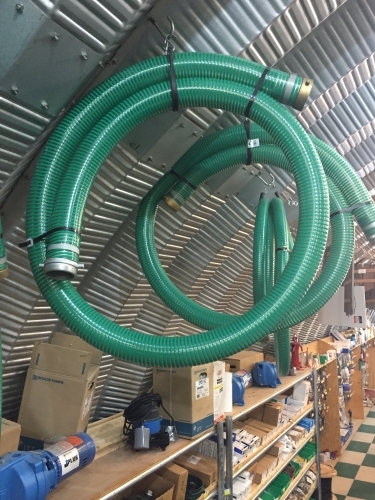 Suction hose MXF in 2", 3" and 4" x 12' sections. 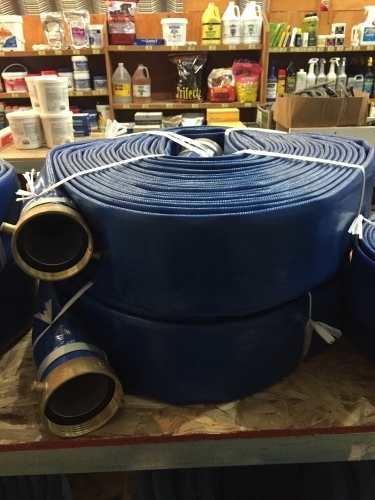 Discharge hose MXF in 2", 3" and 4" sizes in 50" and 100' lengths. 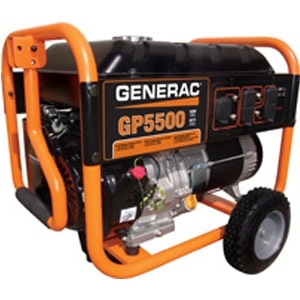 Generac's OHV engine with splash lubrication provides a long engine life. 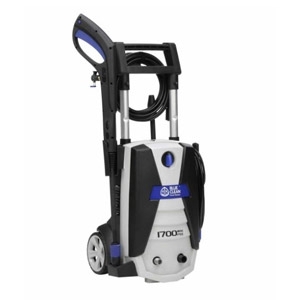 Large-capacity steel fuel tank with incorporated fuel gauge provides durability and extended run times. 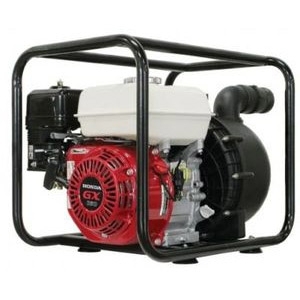 Save $100 on every log splitter in stock. 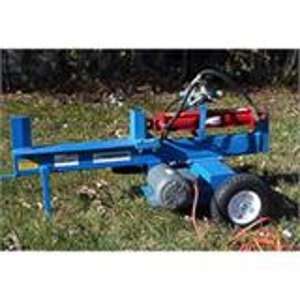 16, 20 and 25 ton log splitters. 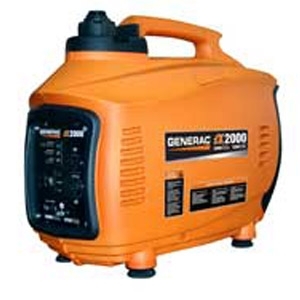 Models include gas, electric and 3 pt. On sale while supplies last! 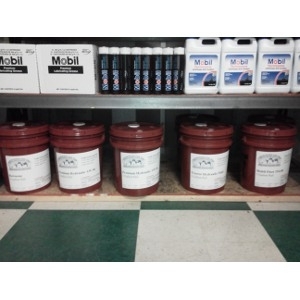 Now carrying hydraulic fluid, motor oil, kerosene and more!